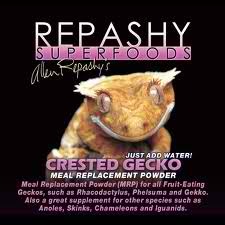 such as Anoles, Skinks, Chameleons and Iguanids. 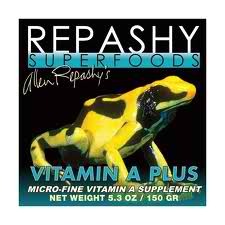 as sources of Vitamin A.
Amphibians. 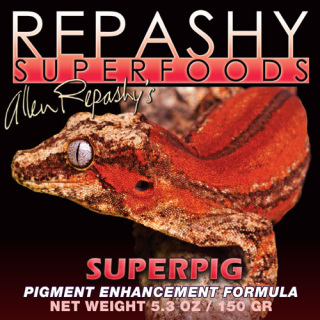 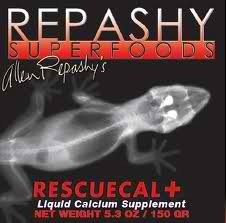 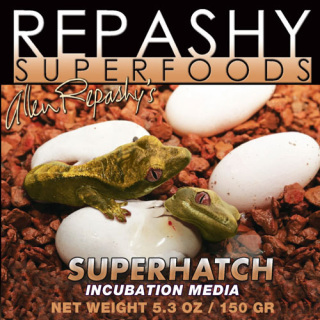 Great for Turtles, Skinks, Tegus, Bearded Dragons and others. INFORMATION: SuperLoad is a nutrient, mineral, protein, and vitamin rich feed, designed to increase the nutritional intake of insects before they are fed. 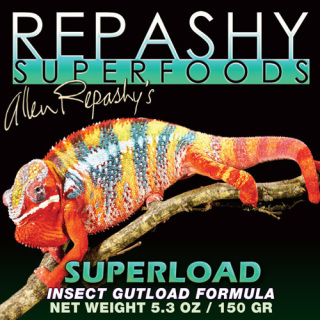 SuperLoad is a NOT intended to be a complete insect diet for raising insects because of it’s high levels of calcium and vitamins. 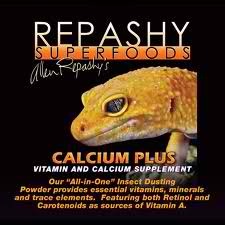 It should not be fed to insects for more than 48 hours.